Previously on the Roth Blog, we explored five iconic architecture icons of the past. Today, we are going to take a look at five more contemporary examples. From Le Corbusier to Kahn, we are going to showcase some of recent histories most influential buildings on modern architecture. In 1955 on a hill in Ronchamp, the Notre Dam du Haut was consecrated. 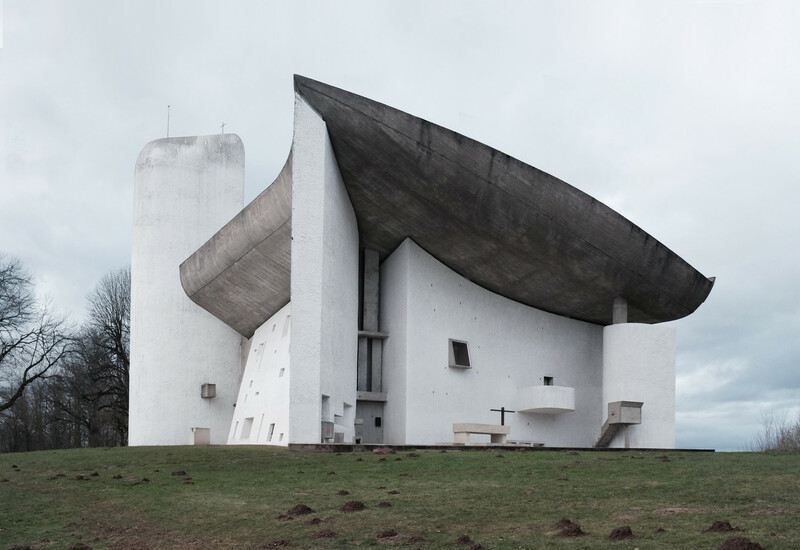 Designed by Le Corbusier, the church started its construction in 1953. Known to be one of Corbusier’s more radical designs, with concrete and thick masonry walls. Gentle curving walls are scattered with stained glass windows. Allowing light and colour to penetrate the space. The site itself is actually a long running religious site within the Catholic church and had previously housed a church prior to WWII. So the landscape and existing complex is something also worth visiting. With the way design and architecture is heading these days, you could look at the next house as being right out of the pages of Belle today. But this structure was actually designed in 1945 and constructed in 1951. The modern sleek lines and connection to nature are both aims of the modern inhabitant. And is also something that society wasn’t too fussed on in the 50’s. So taking a look at this home designed by Mies van der Rohe is a bit of a time warp. While some may believe that there is not much going on, the refined nature in materials, colours and construction details is admirable. And way before the time, as many observed during the design process. 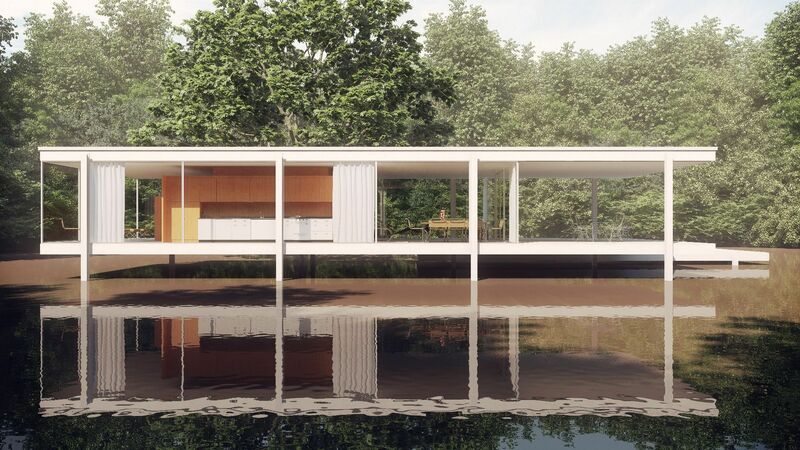 Farnsworth House is open to the public and protected under the National Trust for Historic Preservation. You can visit it today in Plano if you wish. 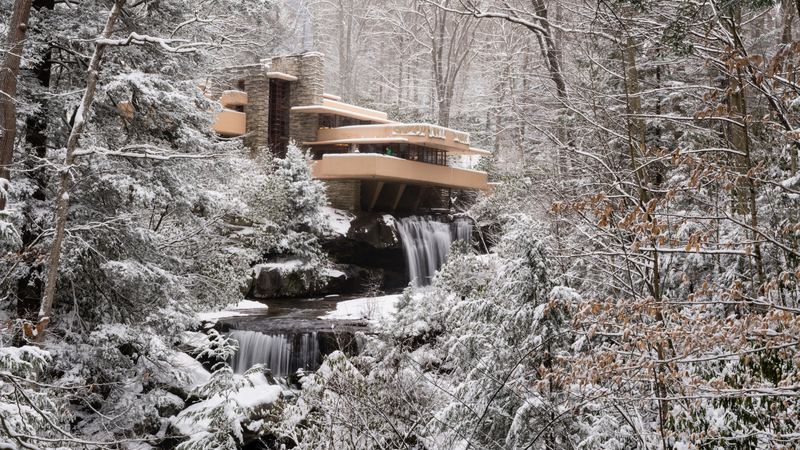 Now to many architecture lovers, Frank Lloyd Wright and Falling Water house is a bit of an obvious choice. For architecture students, theres no doubt that the building was brought up in class a thousand times. But this was for a reason. 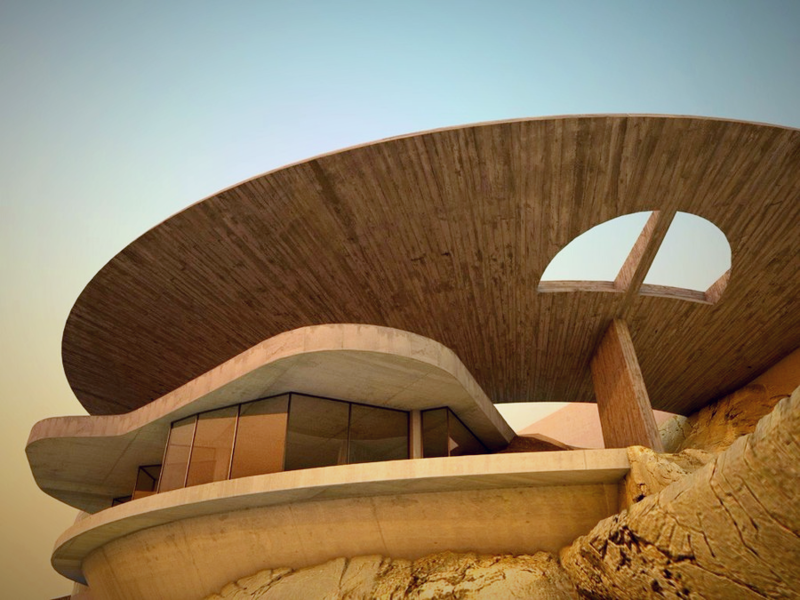 The house, commissioned by Edgar Kaufmann and his family, is an amazing example of architecture integrated into nature. And to think that Wright drew this within a rumoured two hours! We wont ramble on too much about this one, as we feel as though everyone already knows about it already. You can visit the house in Pennslyvania most days, for more information follow this link. Acapulco, Mexico is the location of the next modern masterpiece. Arango House by John Lautner is one that I hadn’t known about until asking around the office. But I’m sure glad I do now. With panoramic views of the ocean, the building itself still manages to be equally as breathtaking. Perched on the top of a hill, the house was inspired by the land that it is submerged within. With the main living quarters and within a large open terrace with a circular opening which connects inhabitants to the sky and the views. Lautner was actually a student of Frank Lloyd Wright. The teachings of organic architecture can be seen within this structure. For our final suggestion, we are bringing things back a little closer to home. 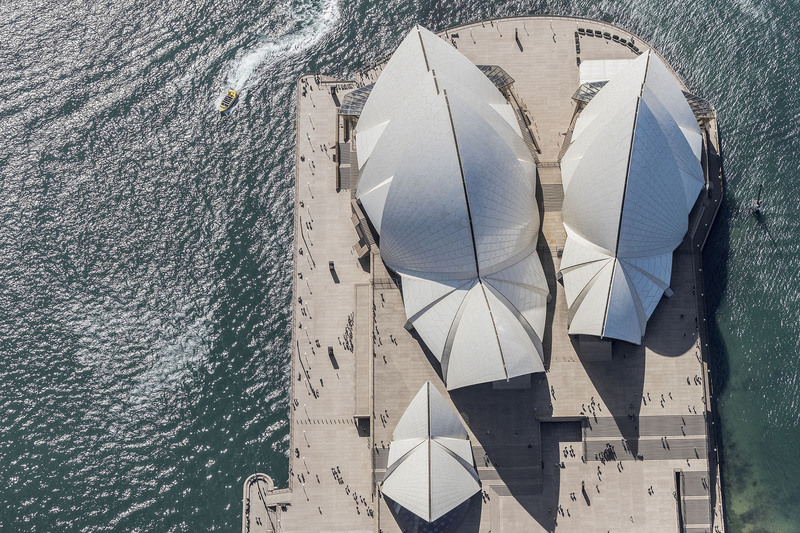 Jørn Utzon began designs on the Opera House following a commission from the NSW Government. At first the design team and the client worked well. However, as pressure mounted to start construction, Utzon resigned. The structure was clearly still built however, and stands proudly on Bennelong Point in Sydney. Its a fine example of Expressionist architecture and highly praised. Now an Aussie icon, millions visit the site each year for concerts, events or even just to witness the breathtaking sails.